Chinese New Year is the most important holiday in our Chinese culture. As a long celebrated tradition of Northwest Chinese School, the CNY performance event provides an opportunity to showcase the talents of our students, teachers and parents, and our children's Chinese language and culture learning at NWCS . As one of the best CNY shows in town, NWCS CNY event is well received by NWCS community and audience. To appreciate teachers‘ efforts for NWCS and students, PTA hosts a small party for teachers to express our gratitude, and exchange ideas with them on providing quality education to the children. To encourage Chinese studies, PTA will organize a Chinese Talent Show every year. The program will include cross talk, skit, poetry recital etc. This event will provide an opportunity for students to practice Chinese and enjoy learning Chinese. 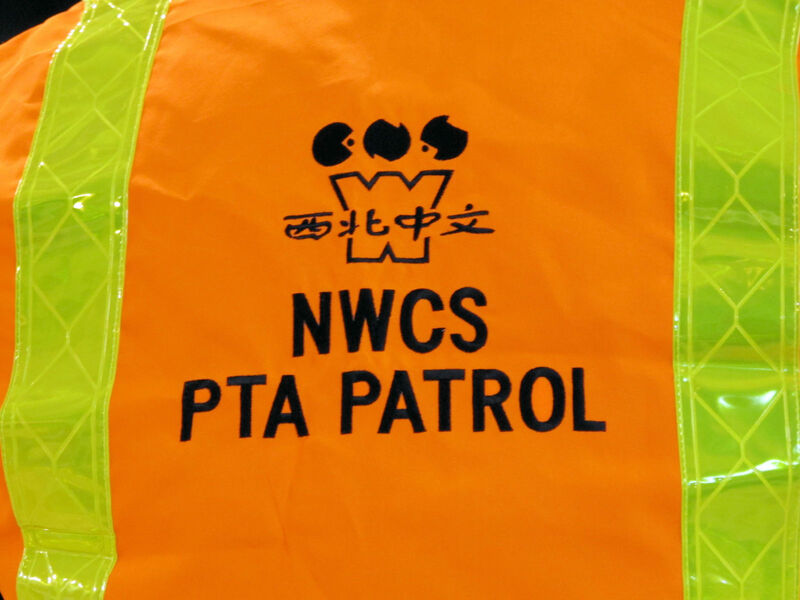 Every year, PTA hosts a summer picnic for all NWCS families. The summer picnic will be held at a local community park, featuring a potluck, BBQ, Chinese food, kids sports, arts and crafts, games and other fun activities.